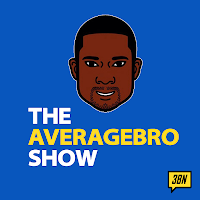 AverageBro: LL Cool J Thinks Du-Rags And Confederate Flags Are Both Symbols Of Tyranny. LL Cool J Thinks Du-Rags And Confederate Flags Are Both Symbols Of Tyranny. LL Cool J used to call himself the Greatest Of All Time, but I never really agreed with that assessment. I'm of the opinion that Big Daddy Kane is the greatest to ever pick up a mic, and I don't even think James Todd Smith's in the Top 20 on my personal list. That said, I admire the man's ability to re-invent himself. He's better known as the black guy on NCIS Los Angeles who oddly wears a long sleeved henley 365 days a year, as if complely oblivious to SoCal weather. And speaking of weather, LL's now in a hurricane of bad publicity and even badder music. 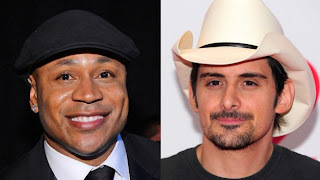 Brad Paisley's collaboration with LL Cool J on "Accidental Racist" has accidentally kicked up some controversy. The song about racial perception has drawn ire from both the country and urban music worlds after its wide release. Paisley's publicist says he isn't giving interviews about the song. But he briefly addressed the debate Monday night on Twitter when he reposted a blog entry and noted the debate is "Cool." He also told fans his new album, "Wheelhouse," out this week, "is meant to be FAR from easy listening." LL Cool J's publicist did not immediately respond to messages. At its heart, the song is about how cultural symbols favored by whites and blacks — the fashion choice of wearing Confederate flags or baggy pants, for instance — come loaded with meaning. In case you've been under a rock, or still have dial up internet for some reason, here's the song in question. So yeah, gold chains = iron chains. In other words, slavery was pretty bad, but gaudy jewelry is right up there in the annals of human rights violations. In the years since, LL's made horrible songs with Jennifer Lopez, had a brief, mostly embarassing stint as a member of G-Unit (anyone else remember this? ), and saw his Def Jam send off record Exit 13 go triple wood. So yeah, this is clearly a guy whose rap career is over, and who isn't comfortable just cashing a nice NCIS check until retirement. Cue the "really really bad idea" country slow jam rap duet. I'm sure LL had good intentions here, but reality is, this isn't the sorta song he's capable of making without disastrous results. Could someone like Talib Kweli, or Common, or Nas pull this off? Sure. But those guys prolly wouldn't wanna make a slavery apology country slow jam rap duet, and LL prolly shouldn't have either. Hollis To Hollywood. But is he good? As a rapper, not so much anymore. Question: What do you think about this song?!? 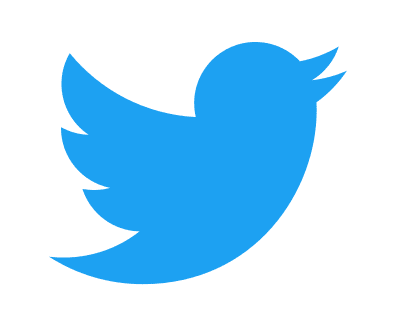 See what I did there?!? My cousin still has AOL. In 2013. No sh*t.